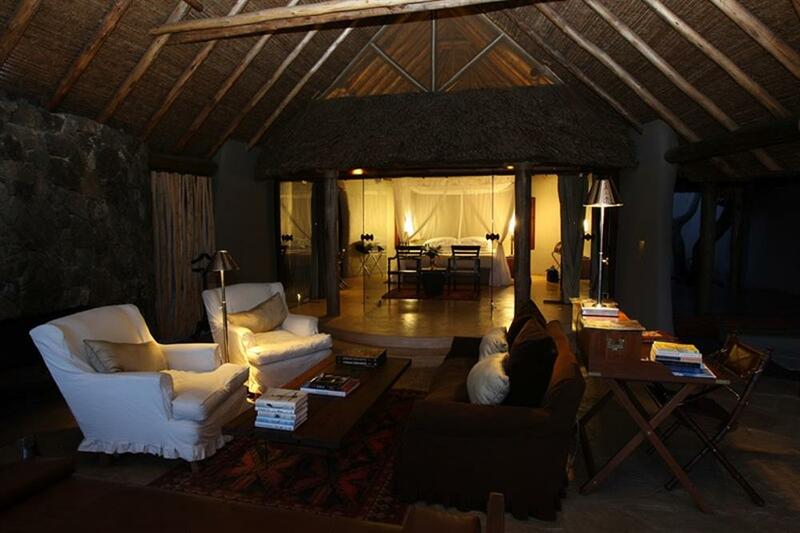 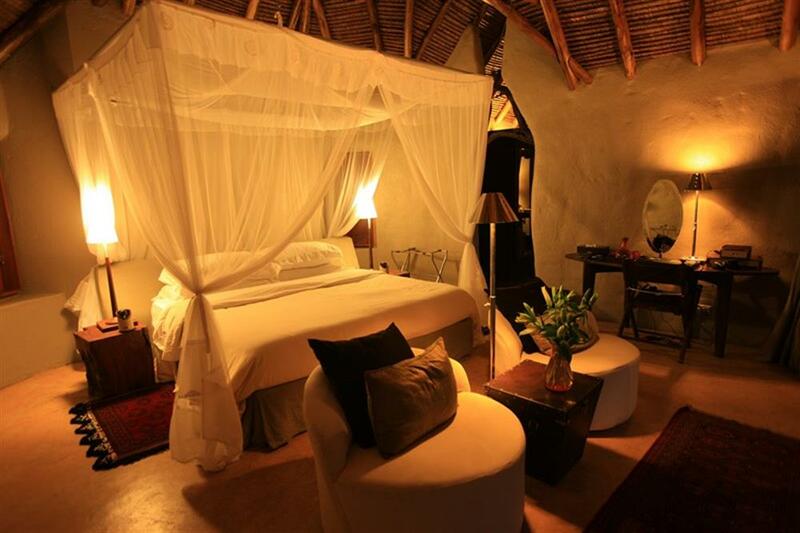 ol Donyo Lodge is a 20-bed lodge, rebuilt and redesigned in 2008, with no two suites or villas the same. 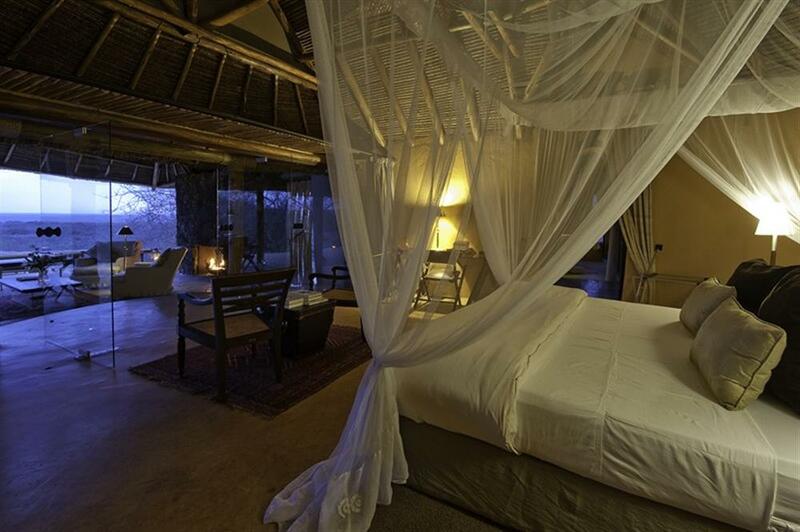 What is consistent is the attention to detail, the comfortable yet luxurious décor and the tradition of greatness. 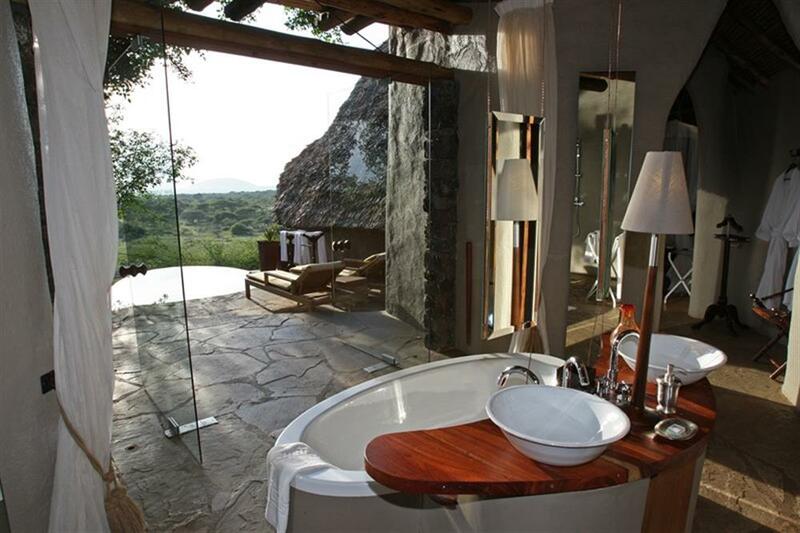 Regarded as one of the most attractive lodges in East Africa, ol Donyo Lodge is a place to call home for as long as possible. 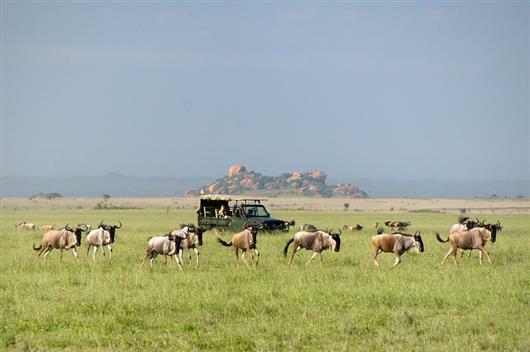 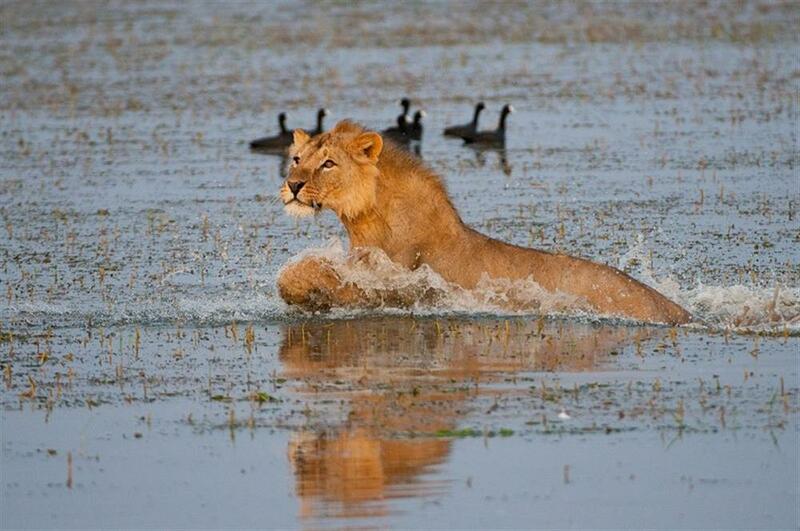 Strong populations of wildlife find their habitat in and around the lodge environs. 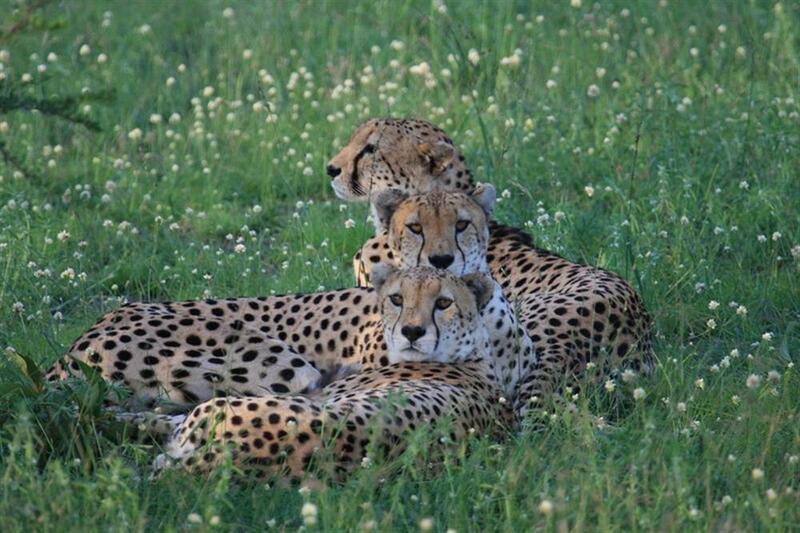 While the "Big Five" are here - rhino, elephant, lion, leopard and buffalo - they are frequently masters of elusivity; however, cheetah, fringe-eared oryx, gerenuk, and giraffe make for easy viewing. 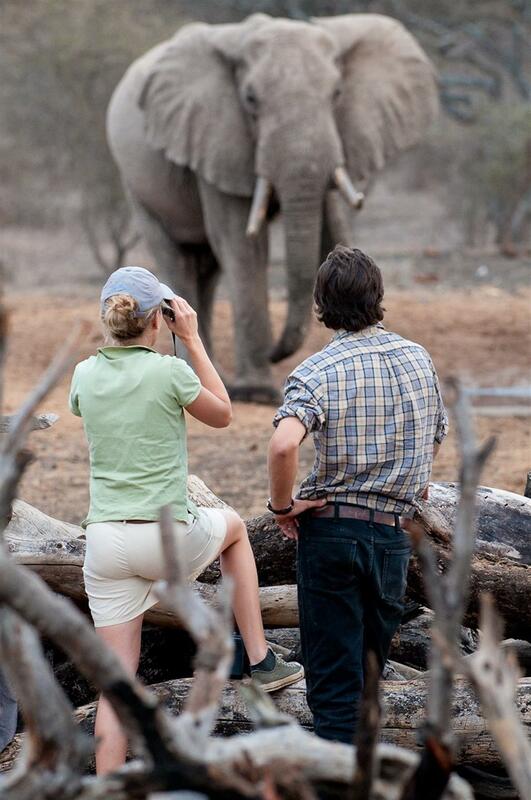 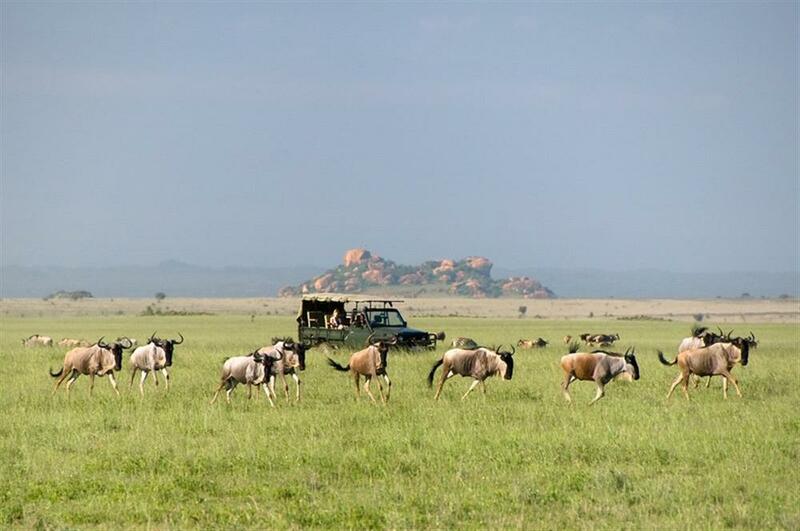 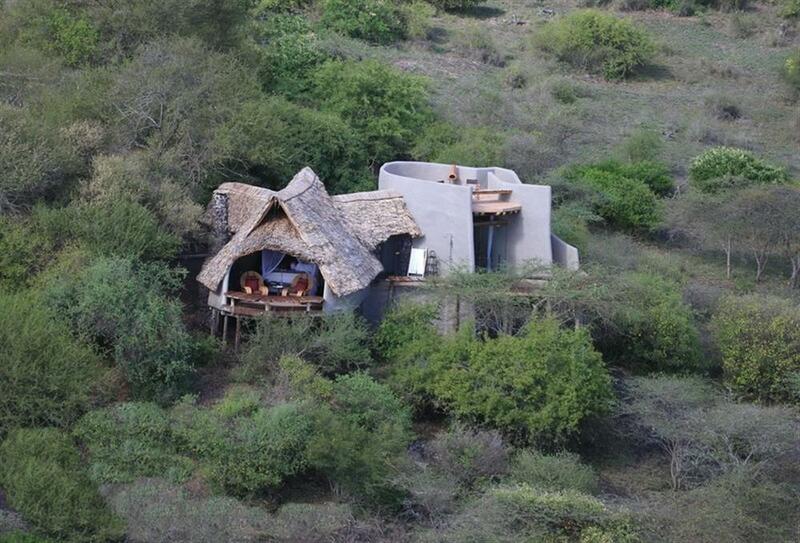 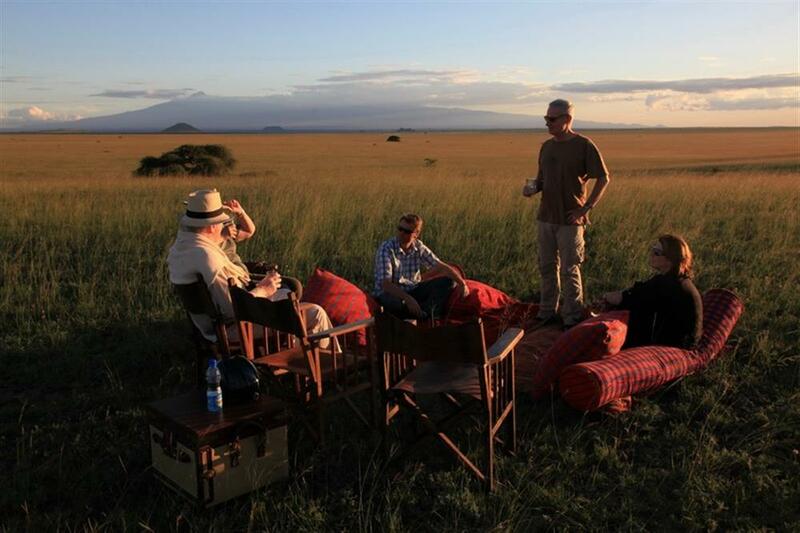 Activities include early morning and late afternoon/early evening 4x4 open game drives, guided bushwalks, bush dinners, night drives, hiking, horseback riding, mountain biking, tracking, conservation and community out-reach programmes, wildlife viewing in a open air hide, and sleeping under the African night sky on private star-beds.